Seattle’s school-district levies have passed, keeping their strong lead in second-day returns from the Feb. 12 special election. More than two-thirds of Seattle voters approved the district’s operations (Proposition 1) and construction (Proposition 2) levies. Combined, the measures could cost homeowners up to $2.2 billion. Ballot returns, at 29 percent for King County so far, were lower than the 33 percent King County Elections forecast for Wednesday. That’s likely because of “spotty” mail service due to snow, said Kafia Hosh, a spokeswoman for elections department. The county will have a better idea of final voter turnout by the end of the week. Historically, turnout for special elections has been 34 percent. 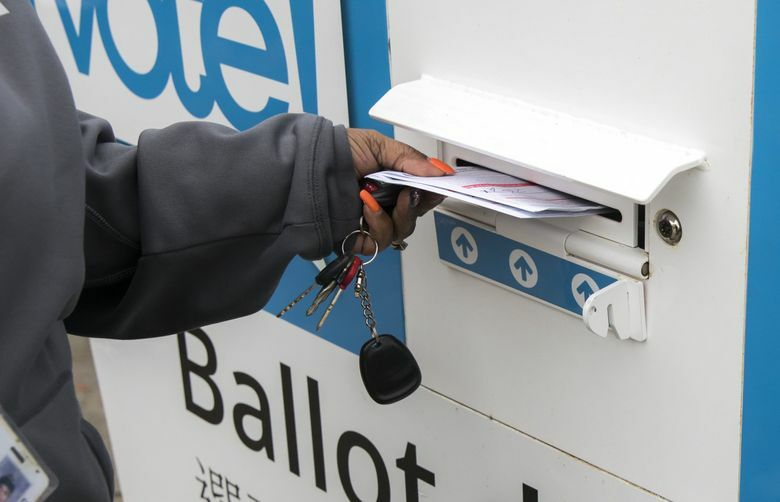 In Seattle, 97,122 ballots were counted on Wednesday, about 15,000 more than on election night. There are nearly 50,000 ballots from all over the county that still need to be counted. There are about 464,000 registered voters in Seattle. Renton School District’s bond was still falling short of the 18,000 required voter turnout in order to pass; only 13,591 ballots have been counted so far. Its operations levy has passed with 61 percent approval.